Now that exams are over, there seems to be two trends among students. Either to pack up and head straight home to make the most of the long summer, home cooking and the chance to earn some money through a part-time job, or to take full advantage of the 52 week leases and spend some guilt-free, quality time with friends. If, like me, you fall into this latter category, here are five things to do in and around Leicester! This medieval deer park is situated 20 minutes outside of Leicester in the village of Newton Linford. 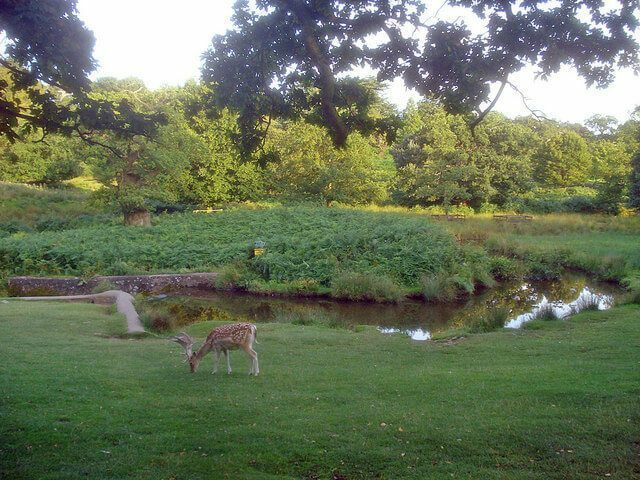 Believed to be the childhood home of Lady Jane Grey, the park sports stunning scenery, crumbling ruins and an impressive array of wildlife. (It’s also a perfect spot for those of you who are missing your furry friends as its a popular dog walking route.) Take a picnic and enjoy! Buses run between Leicester and the village or, if one of your group drives, split the parking and ply them with sausage rolls to say thank you! The year is almost over, your freezer is looking alarmingly empty but, thanks to the blessedly short term, you have some of your loan leftover? From Crafty St Martin’s pop up burger joint to Kayal’s Indian restaurant (I challenge you to find better value for money- they practically doubled our order with complementary dishes) there is no shortage of fantastic places to eat in Leicester. 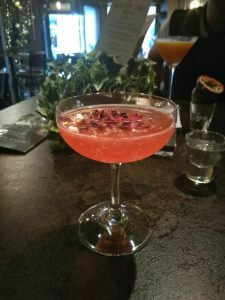 And, if you feel like going all out, finish with cocktails at The Bottle Garden- you will not be disappointed! Your student responsibilities are over for the year, time to reconnect with your inner child. What better way to do this than to engage in a friendly competition? If your sporting abilities are as questionable as mine are, both of these options are guaranteed to provide hilarity! Bowling can be found on the Meridian Leisure Park and the 18 hole crazy golf course is located 20 minutes outside of Leicester at Blaby Golf Course. Last place organises the next group activity! If you’re lucky enough to be jetting off to a sun-soaked destination during the break, you will inevitably need a new wardrobe! Grab a friend and head to Highcross for a shopping day- two is more fun than shopping alone and they can act as a buffer between you and any dubious fashion choices. With the food court out back, you can easily make a day of it! I have saved the best for last! Undoubtedly our favourite group activity this year has been laser quest at Megazone in the town centre, so much so that I dragged all my friends there to celebrate my 21st this year. Megazone offers a bargain two-hour session every Tuesday and Thursday for over 15s. So grab a group and head down for an evening of madness! Just make sure no one is scared of the dark first! So there you have it. 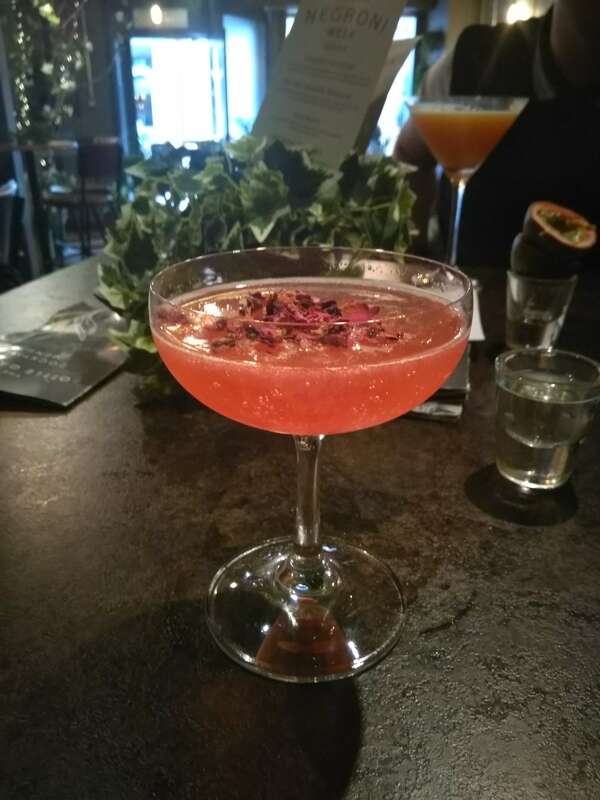 Five tried and tested things to do in Leicester before you head home for the summer (or save them for the new academic year). I would love to hear about what you have all been doing this year as well, so leave any suggestions in the comments below!